This unit looks out to the surrounding buildings. 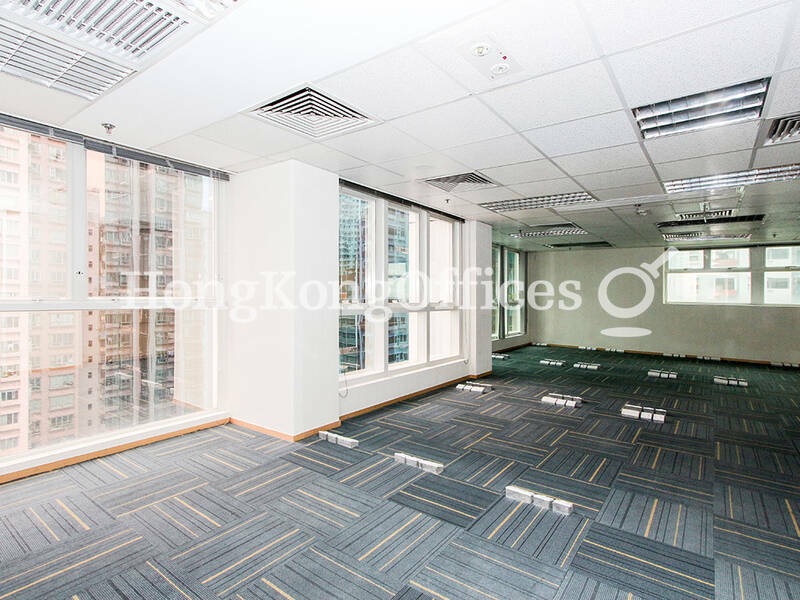 The fully fitted office is in good condition. It comes with a glass door entrance. It enjoys a direct lift lobby. The conference room is presentable.